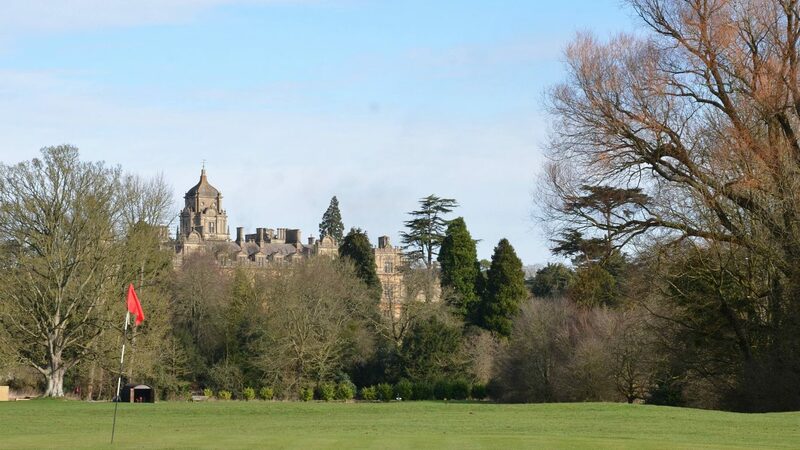 Set against the magnificent backdrop of Westonbirt mansion, amidst the rolling Gloucestershire countryside, Westonbirt Golf Club is a par 64 parkland golf course with two exhilarating loops of 9 holes. Steeped in history and architecturally landscaped by Victorian millionaire, Robert Holford, the course is breathtakingly beautiful as well as challenging in the woodland. Westonbirt Leisure is delighted to offer the use of the picturesque course to members of the local golfing community and beyond. One of the key benefits of Westonbirt Golf Club is the very welcoming atmosphere. Golf is played and enjoyed in a social atmosphere whilst retaining a competitive element. Westonbirt Golf Club is also proud to host one of the largest junior sections in the county. Easily accessible from the M4 to the A432 to Tetbury. to play just 9 holes. Contact the club for nearby accommodation. Open continually for play between February and November.